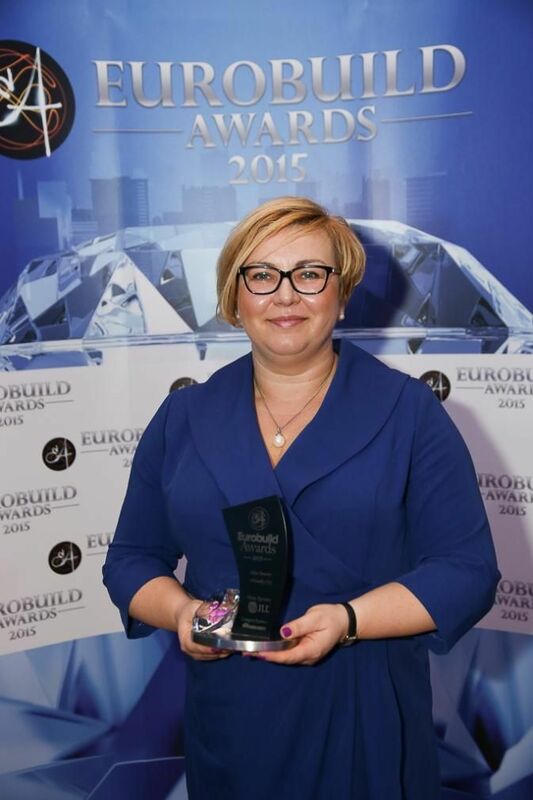 Eurobuild Awards 2015: The results for the CEE region! 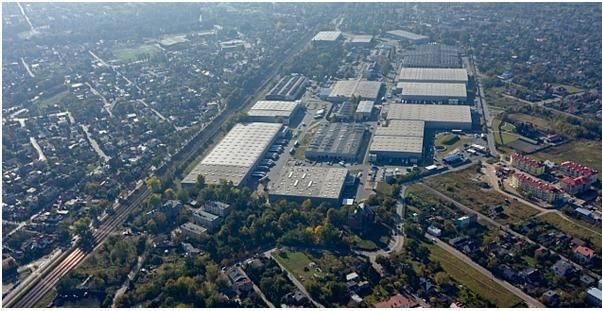 POLAND Bydgoszcz is the most investor friendly city in Poland, according to the 'Eurobuild CEE' readers who took part in the online opinion poll for this year's Eurobuild Awards. 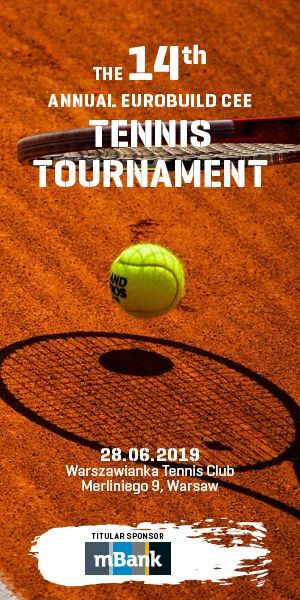 The city beat off eight other competitors, including Gdańsk, Lublin, Łódź, Katowice, Kraków, Poznań, Szczecin, Warszaw and Wrocław. This year Bydgoszcz has secured a number of strategic investment projects. It has supported the growth of some companies from the BPO/SSC sector, such as Atos IT Services, which has created an additional 500 workplaces, SDL (50 workplaces) and Mobica (50 workplaces). It has helped the expansion of SPX Flow Technologies with another manufacturing plant, which is set to create an additional 200 workplaces. New retail investment has come to the city: IKEA has created 275 additional workplaces, the expansion of the Galeria Pomorska shopping centre is to add another 500, while the Zielone Arkady shopping centre is to add another 1,000. The city is also in advanced talks to develop two logistics projects. The first of them, offering 39,000 sqm, will be located on a 8 ha site, while the second one, to be located over 18 ha, will comprise 90,000 sqm. Both are to be completed in the first half of 2016.